Spot and stain removal Kent stain removal Maidstone & Medway, Sevenoaks & Orpington, Tonbridge & Tunbridge Wells, Ashford & Canterbury, Sittingbourne & Sheppey, Margate & Ramsgate, Folkestone & Dover. 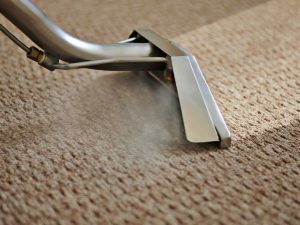 Castle Cleaning technicians are fully trained in removing various stains effectively and safely from Carpet and Upholstery Fibres. Our Vans are kitted out with Alkaline, Acid and solvent spotters which can be used to treat: Blood, Tea, Coffee, Red Wine, Urine, Vomit, Make Up, Food and misc other Stains. Our process involves treatment, extraction, drying and repeat. make sure this doesn’t occur. One of the biggest Factors to removing stains is time. Getting to the stain quickly vastly improves the chance of totally removing the stain.